The Baltimore Office of Promotion & The Arts, Inc. (BOPA) has been proudly producing the Janet & Walter Sondheim Prize since 2006. The annual prize awards at least a $25,000 fellowship to a visual artist or visual artist collaborators living and working in the Baltimore region. In addition, each year’s finalists also receive a Finalists Prize and the opportunity to show their work at a major Baltimore Art Museum. 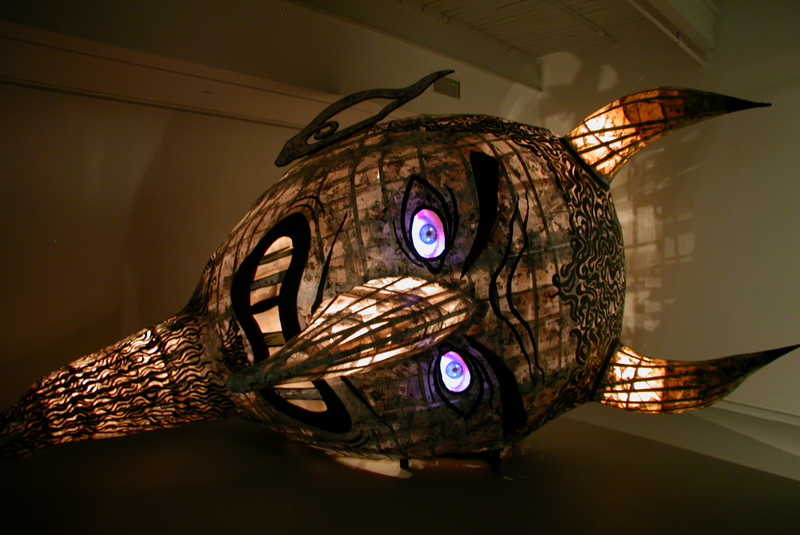 The Maryland Institute College of Art hosted the first Finalist Exhibition in 2006, but starting in 2007, has been hosting the Semi-Finalist Exhibition. The Baltimore Museum of Art and The Walters Art Museum have been interchangeably hosting the Finalist Exhibitions since 2007. The Baltimore Museum of Art hosted the Finalist Exhibitions from 2007 – 2012, as well as in 2015, 2016 and 2018. The Walters Art Museum hosted the 2013, 2014 and 2017 Finalist Exhibitions. This year’s upcoming 2019 Sondheim Prize Finalist Exhibition will be held at The Walters Art Museum.